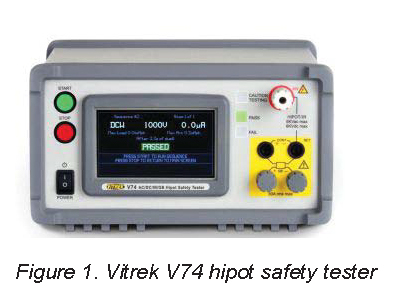 To meet the requirements of your electrical safety testing applications, you can choose from a variety of instruments and systems that perform hipot, insulation resistance (IR), ground-resistance and ground-bond (GB) tests across a range of industries. Vendors offer a variety of options — from software that automates instrument control and records test results to a variety of test probes and leads. 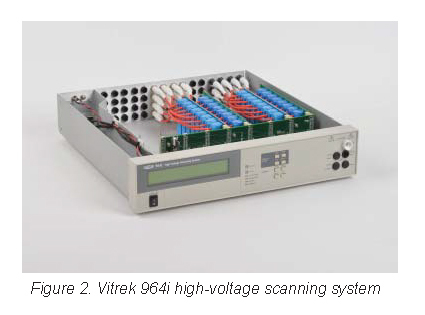 Relevant standards range from IEC 60601-11 for medical device testing to IEEE Std 43-20132 for testing the insulation resistance of electrical machinery.